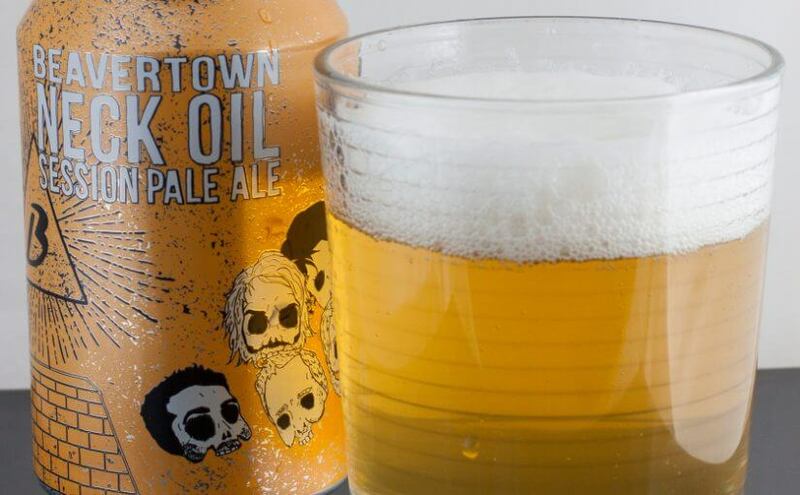 Beavertown Nectar Oil – Beer Oh Beer! The Beer: Deliciously hoppy, really clean aroma, some citrus and peppery elements; slightly opaque, light gold in colour, fluffy white head, plenty of bubbles rising up; delicious hoppy taste, some peppery edges, bitter along with the roof of the mouth; medium-light bodied. Thoughts: Very good. Very enjoyable. Really love the artwork on the can and throughout the website. The beer is great, but I’ve only got one can. Oh, bum. Could drink loads of this. Simple as that.